The school year has started with a bang! You began the school year with organization. Now you’re hoping your kids stay organized, study for their tests, and use that nice family computer center you set up. I can tell you that this WILL happen, but you will need to do some training first to master school organization. Sunday night is Backpack Clean-Sweep. Time to get out every crumb and scrap of paper. Last year, I’m pretty sure my son was carrying an extra 20 pounds of “treasures” in his backpack that had nothing to do with school. If we can train our kids to do this, we can conquer the world! 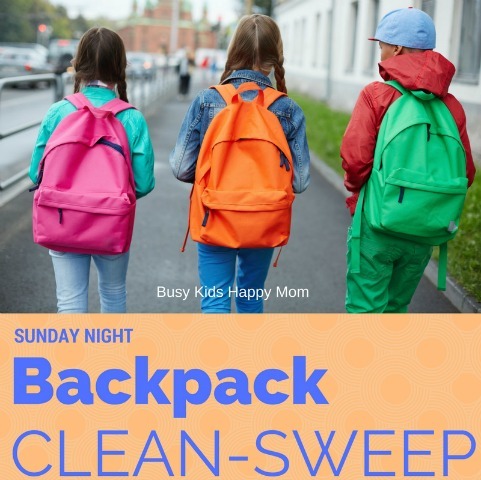 We’ve been using the Launch Pad (idea #6 below) for years, but using the new Sunday Night Backpack Clean-Sweep is new to my family this year but is becoming essential to our school organization. We have been setting aside 30 minutes each night to get organized for the week. This is our planned maintenance session to get on top of our things before it becomes a mess. So, take the items on the list below and make your child their own checklist. They’re more likely to accomplish it on their own once you have demonstrated how to do it several times. 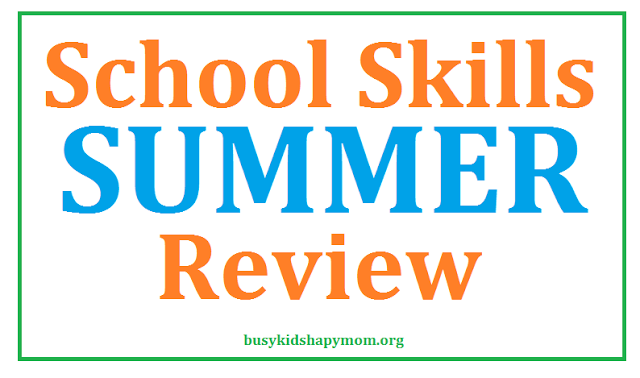 In a few weeks, your child might just zip right through it! 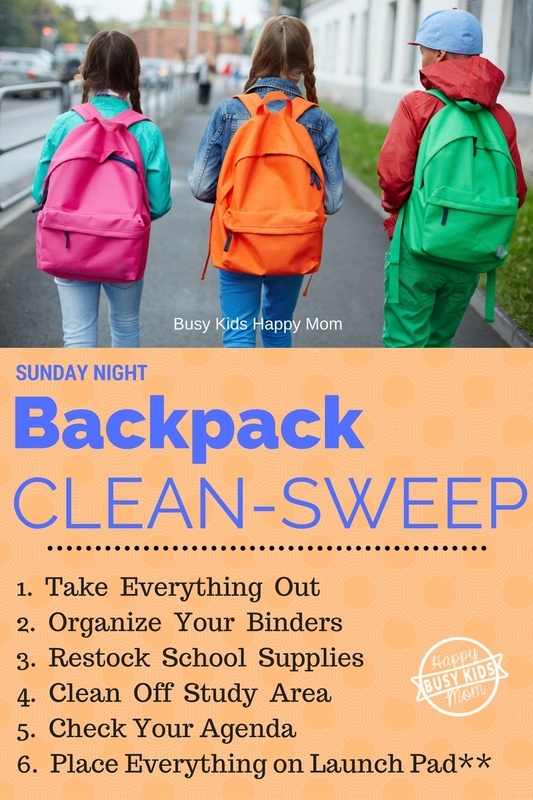 Our plan is that once our children are organizing their backpacks every Sunday night on their own, it will give us the time to get organized ourselves. 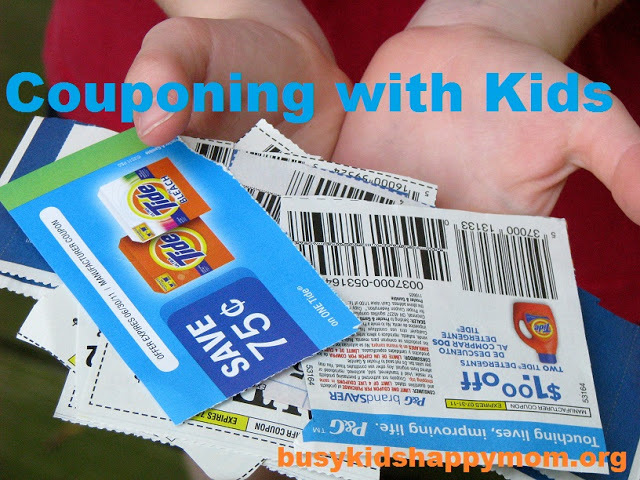 Take Everything Out- Tip: Did you know that your child should only be using TWO of the dozen pockets on his backpack? Too many pockets can cause things to get lost. So, once everything is out, your child can even wipe down the inside of the backpack. Make it look new. Organize Your Binders – This is the time to make sure every paper has a home. Punch holes, put dates on the calendar, throw out what you don’t need, store what you want to keep. Leave the “treasures” at home. Restock School Supplies – I made a drawer in our dining room that contains our favorite school supplies. My kids are welcome to take what they need, but not hoard. Clean off Study Area – It’s nice to start your week off with a fresh start! A clean surface, sharpened pencils, and no leftover papers from the week prior. Check Your Agenda – Make your plan for the week. Have a test? Use this 5 day plan to make sure your child is studying for it each day, not just the night before. Get all of your dates on the family calendar too. **Place Everything on the Launch Pad – What’s a Launch Pad? It is a space for everything related to school that needs to go out the door each morning. Our Launch Pad includes: backpack, lunch box, band instrument, shoes, library books, jacket, umbrella. One of my children keeps his by the front door and the other keeps it next to his study area in the Dining Room. To define the space for your launch pad area you can use a piece of large paper, basket, or box. Now all of your important things are in one place. Most of all this will help your child feel more relaxed, organized, and confident as he prepares to greet the world on Monday morning. 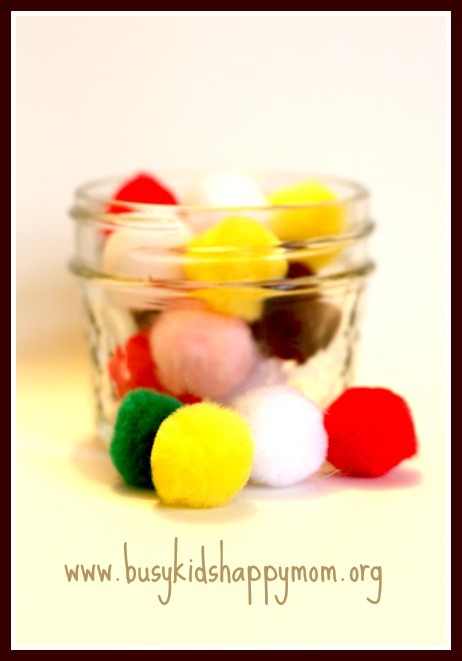 Middle School – Get organized! The Five day plan to study for tests. How to set up and use a family computer center.